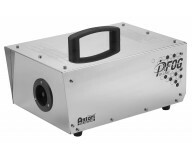 Antari has been praising oneself as one of the leading manufacturers specializing in fog machine at all time by constantly pursuing the perfect fog since 1984. 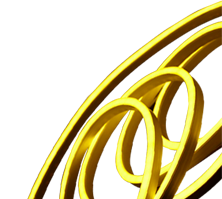 The very dedication to quality control and hard driving work ethic formed the foundation of Antari, a foundation which still stands strong. 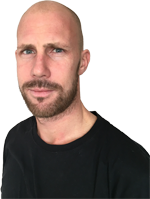 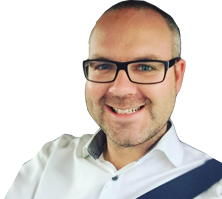 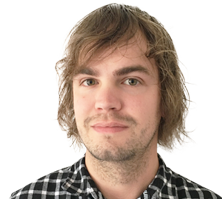 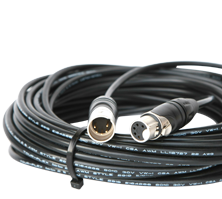 They position theyself as a world class industry leader, listens to the global market needs, and combines its many years of experience with its active research and development program to enable the steady introduction of innovative products. 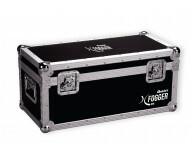 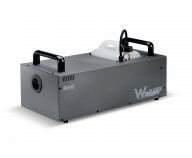 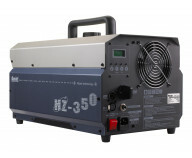 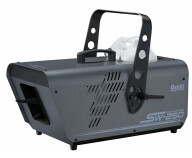 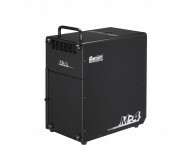 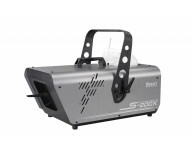 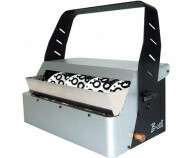 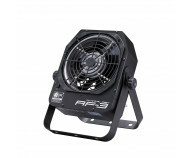 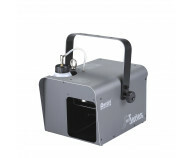 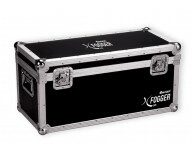 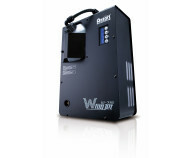 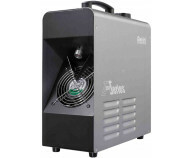 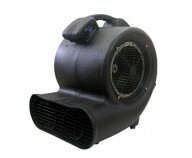 Fog Machines are for a wide variety of uses in the entertainment and effects markets. 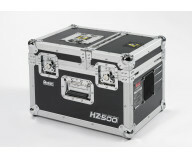 These include theater, film, TV, DJ, club and disco and concert applications. 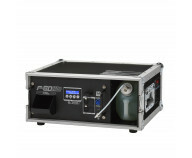 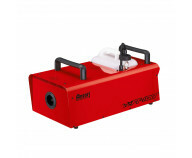 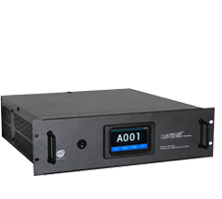 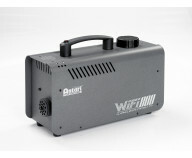 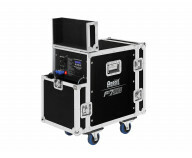 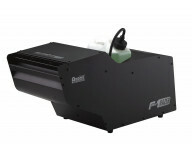 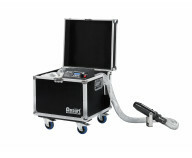 Antari product range is no longer limited to fog machines, although they remain the driving force. 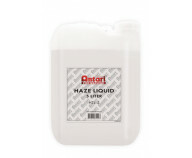 Their products have been applied widely such as residential/commercial security, pest control, industrial humidity control, horticultural uses, hospital sterilization, and leak detection. 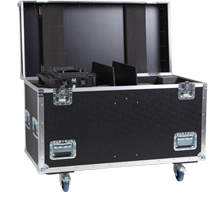 Antaris R&D expertise and modern production facilities combined with strict attention to detail are to ensure Total Quality Control. 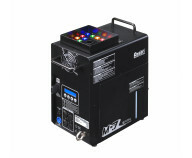 To be accepted worldwide, thier machines are designed and manufactured to conform to all international safety standards such as CE, LVD, EMC, and others . 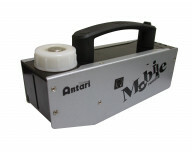 The in-house team of engineers and designers allow Antari to meet and exceed customer expectations with innovative, effective machines. 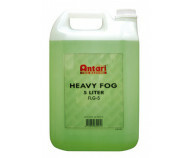 This is a core value of ANTARI and continues to be the primary value today.